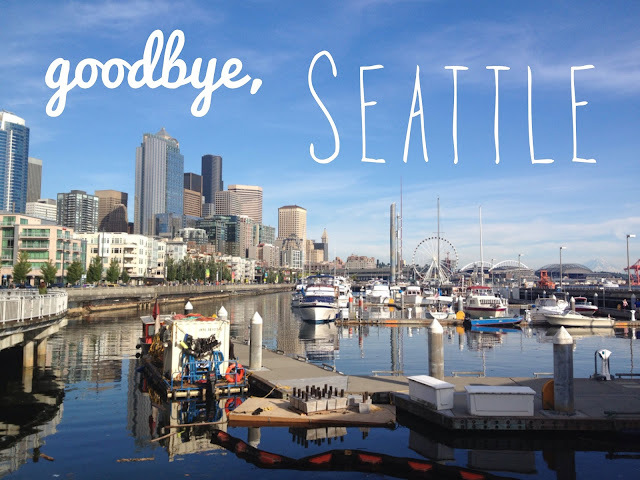 I can't believe the time has come for me to say goodbye to Seattle. As much as I complain about this city (and it's god forsaken weather), I really, truly love this place with my entire heart and soul. Yet, it's time for me to move on. A new adventure in Spain awaits. (Which daresay, will most likely followed by a permanent move to Southern California for grad school.) As hard as it is to admit to myself, I'll probably never live here again. 1 comment on "A New Chapter"
ok, i HAVE to know where i can find an image like that but for california...help me i'm poor!! !